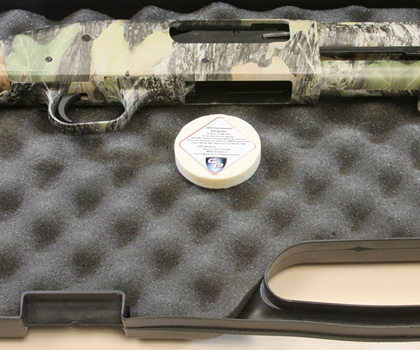 Gun Corrosion: Long Term Storage with Gun Protect. 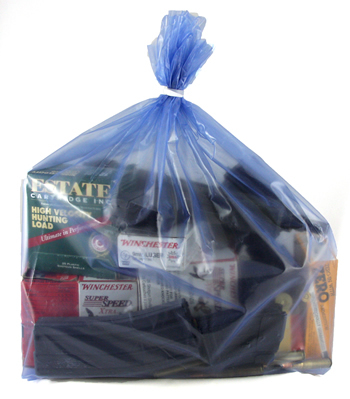 Once hunting season is over, it is time to store your weapons and ammo. When you pull them out next season, you do not want to waste time cleaning rust. Preventing rust on your weapons and ammo is easy. Just use Gun Protect. The first step is to clean your weapons as you normally do. Then, wipe them down completely with Gun Protect Spray Shield using a Gun Protect Weapon Wipe. Spray Shield protects lubricates and cleans in a single application at the molecular level. 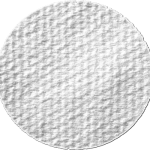 The Weapon Wipe removes any impurities from the smallest pores of metal and replaces them with Spray Shield. 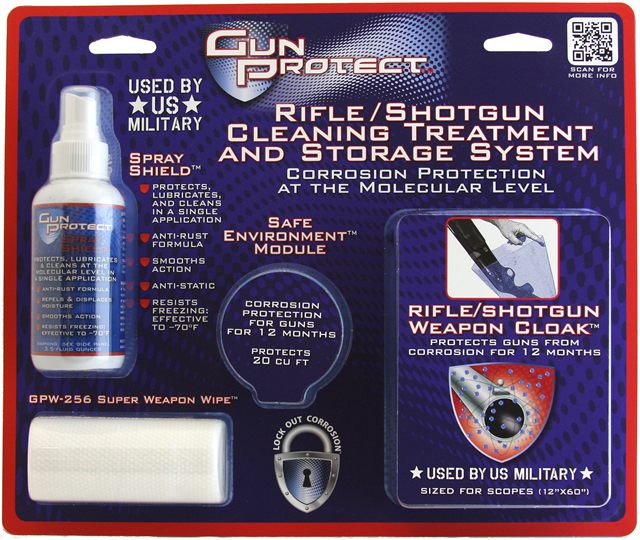 Use Gun Protect Spray Shield When storing weapons. The second step is place your weapons and ammo in Gun Protect Cloaks. The Cloaks are infused with molecules that are heavier than air and water. They attach to all metal forming a Corrosion Inhibiting Skin or CIS. The CIS blocks the formation of corrosion. Once you take the weapon out of the Cloak, the molecules dissipate. The Sporting Grade Cloaks prevent corrosion for one year. This period includes multiple openings and closings throughout the year. 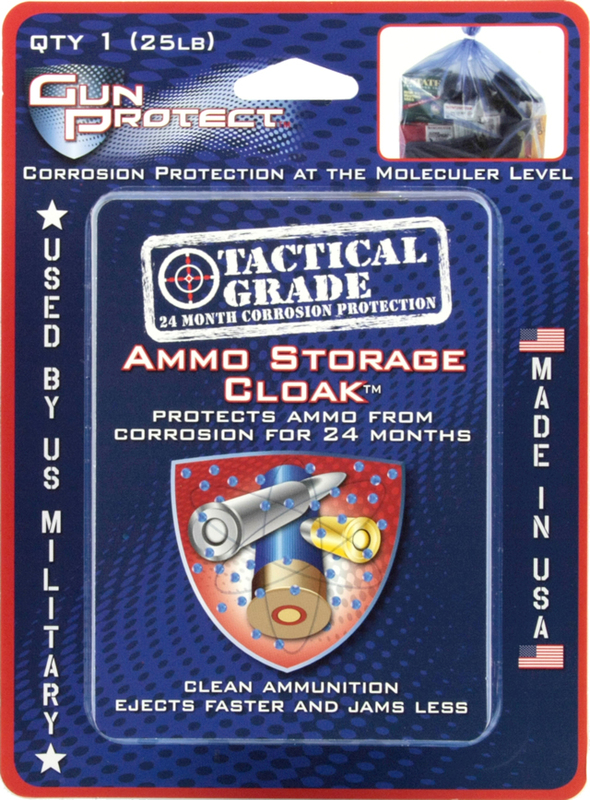 The Tactical Grade Cloaks protect for two years. 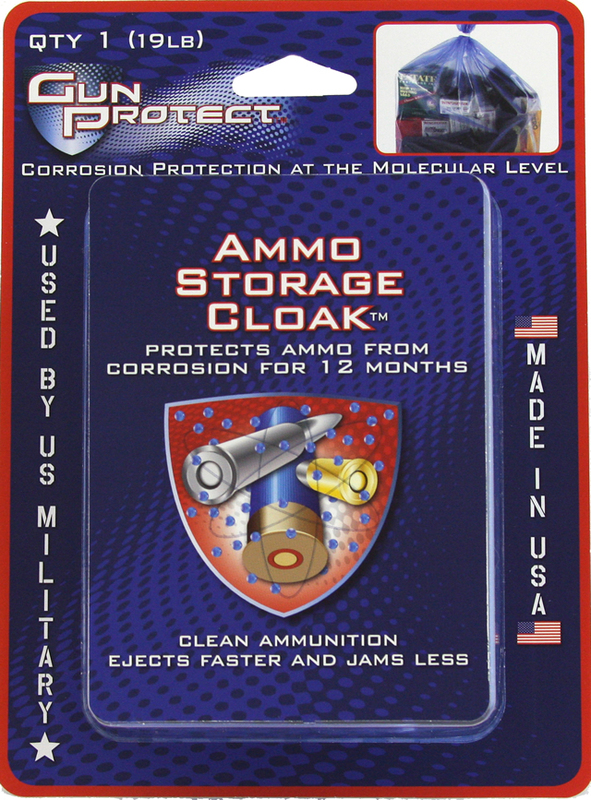 Use Ammo Cloak for long term ammo storage. 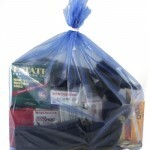 Use Gun Protect Weapon Cloaks for long term storage. For additional protection, use the Gun Protect Safe Environment Module. These Modules employ the same molecules as the Cloaks. Place one in a gun or pistol case. Alternatively, place two in a safe. Put one on the top shelf and one on the bottom. Each Module protects 20 cubic feet for one year. Just remove the protective wrapper, write the date in the space provided and put the module to work. Your weapons are precious tools. Handing them down for generations is important. Do your part to preserve your weapons. Do it with Gun Protect! We have all done it. Left the house to go duck hunting and forgot to treat our weapons against moisture. The excitement of the trip and all your friends are waiting to go but you just forgot. Do not worry though. 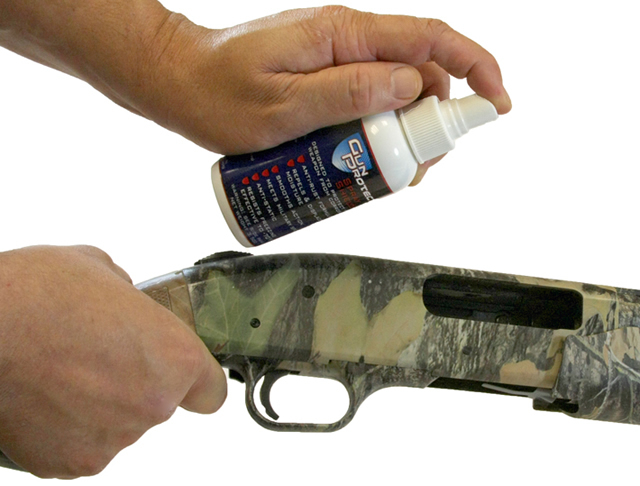 The solution is easy with Gun Protect Spray Shield and Weapon Wipes. 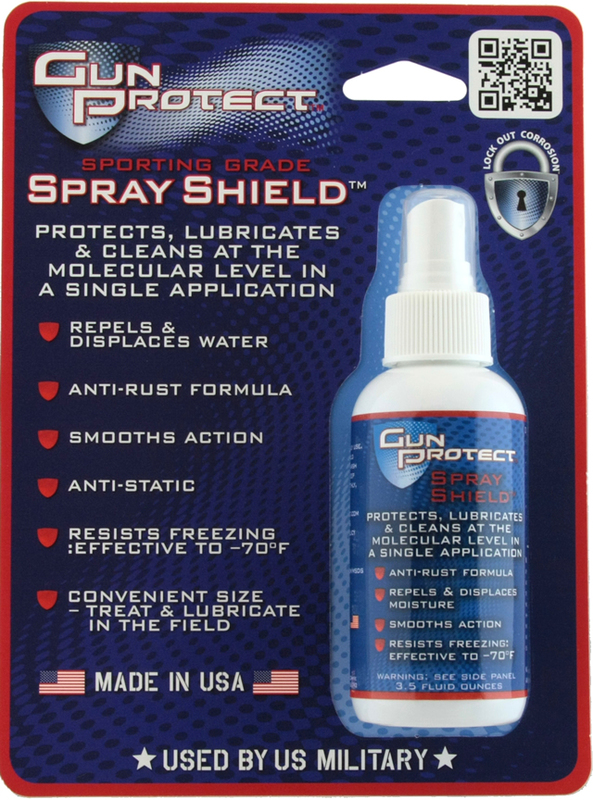 Gun Protect Spray Shield protects lubricates and cleans in a single application at the molecular level. It is stable to -70 F repels and displaces water. 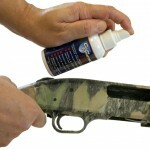 The small size bottle is easy to take duck hunting to treat your weapons. It fits in a vest or in the decoy bag. 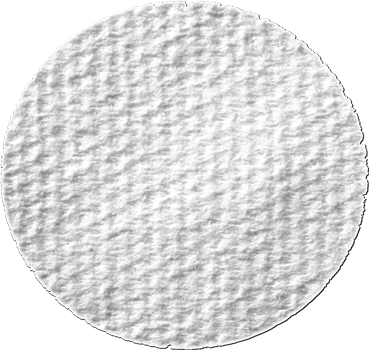 Used by the US military, this formula prevents corrosion even in the smallest pores of metal. Spray Shield is also an anti-static. Therefore, any dust or dirt will not adhere to the weapon. Spray Shield also makes action smoother. This enables you to pump more shells faster when the duck action is hot! 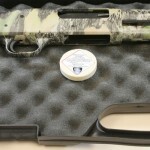 Gun Protect Weapon Wipes can make the difference too. These wipes have 256 micro-cavities per square inch, which pull impurities out of the small pores of metal and fill in the pores with Spray Shield. 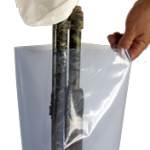 Gun Protect Weapon Wipes come with one treated with Spray Shield and one untreated in the Sporting Grade. We treat both Weapon Wipes in the Tactical Grade with Spray Shield. Each Wipe has its own carry bag. 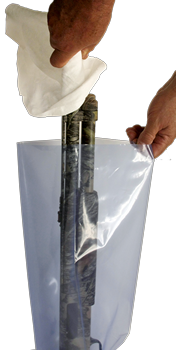 While you are duck hunting, remove the Wipe from the bag, wipe the weapon down, return the Wipe to the bag and seal it. You protected the weapon from the harshness of moisture. 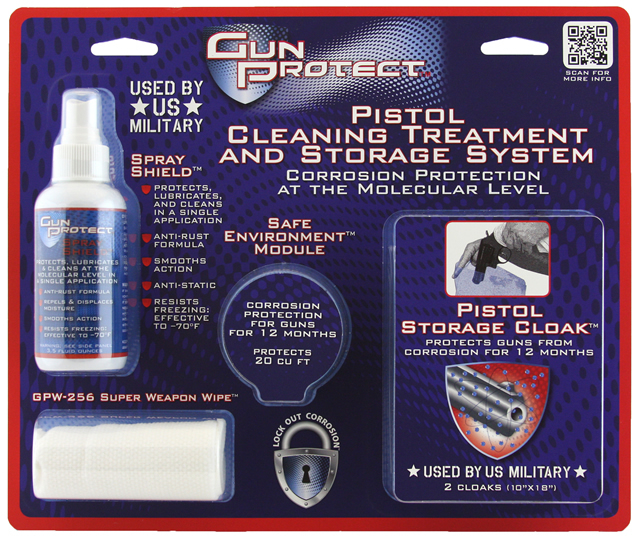 Gun Protect products provide corrosion protection at the molecular level for weapons and ammo. 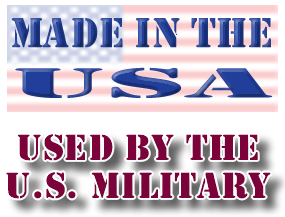 Made in the US and used by the military, this line of products is now available to the public. Here is how they work. Spray Shield – This formula protects, lubricates and cleans in a single application at the molecular level. It is stable to minus 70 F, is an anti-static, anti-rust formula, repels, and displaces moisture. Use Spray Shield at home or in the field. The scent dissipates within seconds. Take the Spray Shield Challenge. Clean your weapons as normal then, clean it again with Spray Shield. You will be amazed at how much more Spray Shield removes.